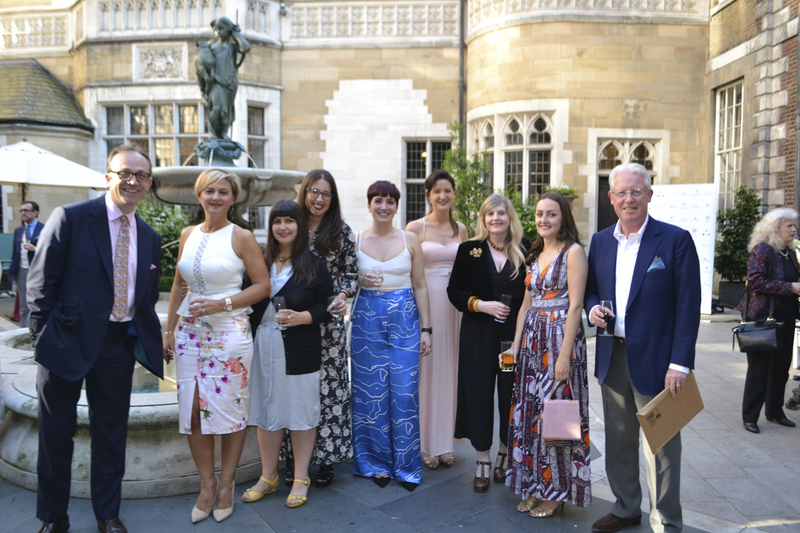 At the start of July each year the Benevolent Tailors’ Beneficiary Association Summer Ball comes knocking stylishly on London’s door and Hawthorne & Heaney was there this year to answer it’s call. 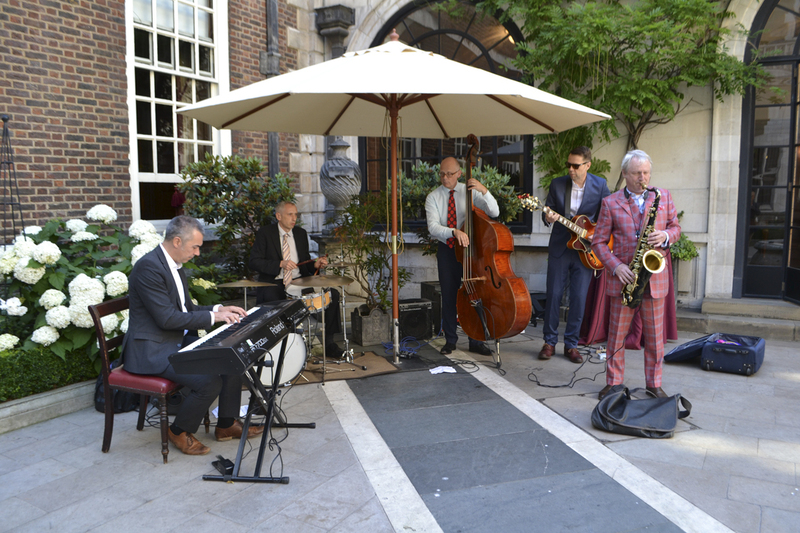 The Summer Ball is the more informal of the two annual BTBA Balls, one might think that there would not be that much to see on a sartorial front; however this is not the case. As a meeting of the majority of Savile Row and its associates it is a great place to show off your wears with the cream of London’s Tailoring Community present. 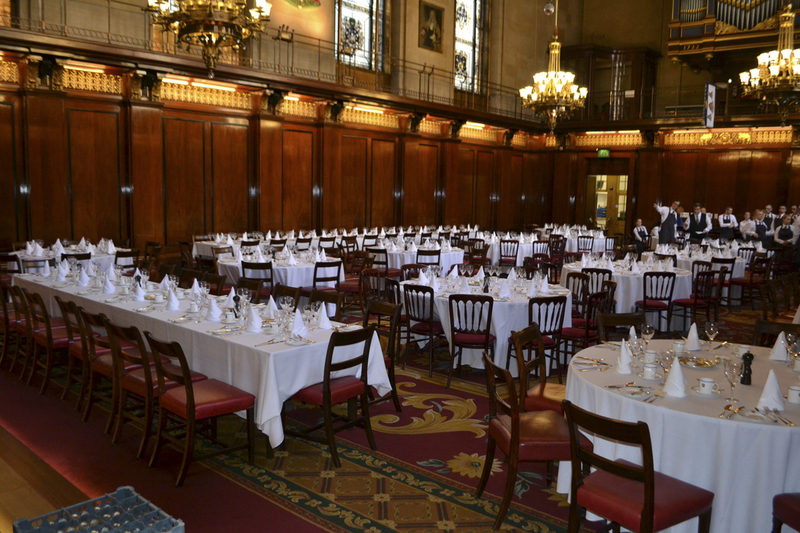 The event is held at the beautiful Merchant Taylors’ Hall and guests include Tailors, Cutters, Fabric Merchants and of course Embroiderers as we were there! 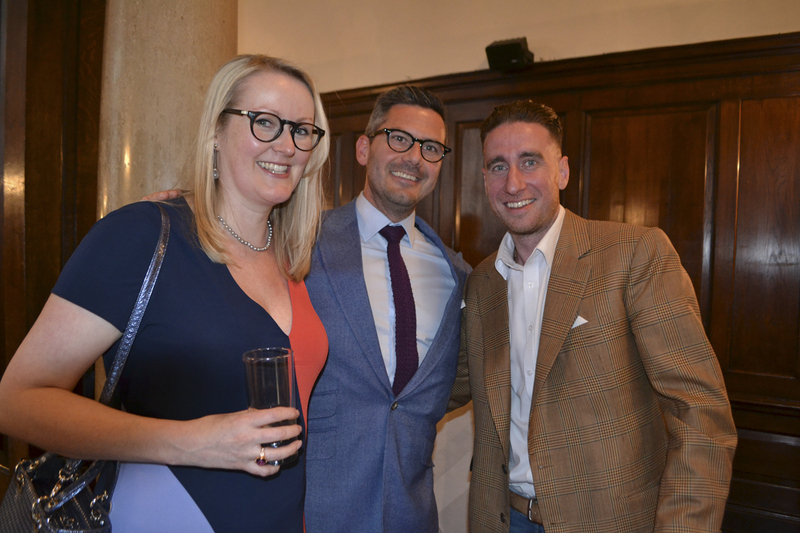 The BTBA hosts these events in order to raise money to aid and award grants when necessary to anyone who has worked in British tailoring at any level for a period of ten years or more. It was formed from a merger of the British tailoring industry’s two oldest and most revered charities – the Master Tailors’ Benevolent Association (est. 1887) and the Tailors’ Benevolent Institute (est. 1861). 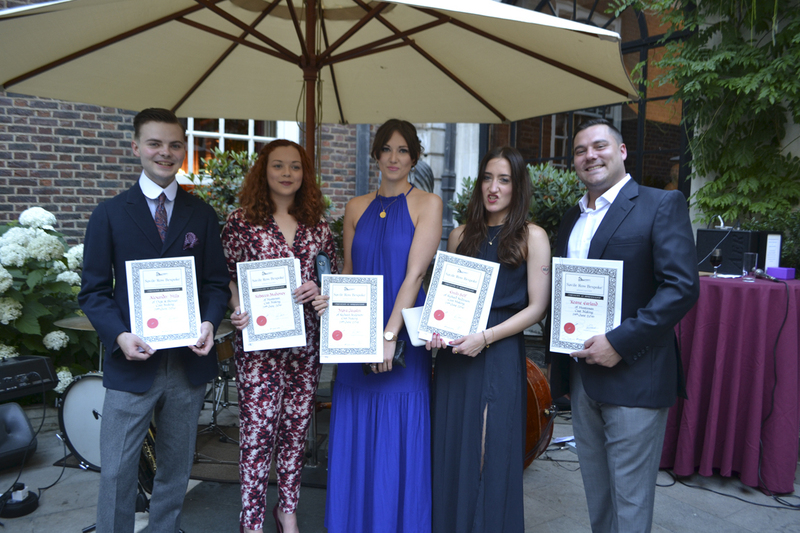 It is also a great opportunity to celebrate the tailors who are moving up into a new stage of their careers as they receive their awards from Savile Row Bespoke. Here are a few pictures to give you a flavour of the evening. We can’t wait for the Winter Ball to come around so we can do it all again.